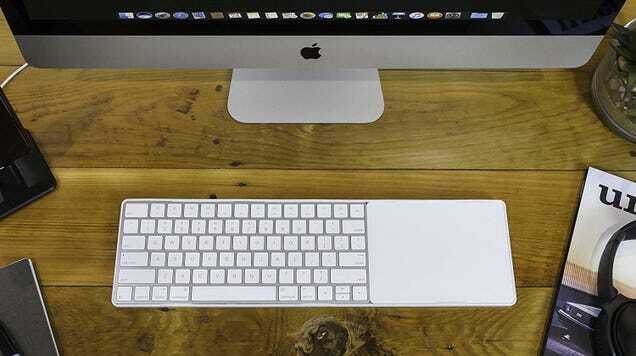 Do you need to connect your Magic Keyboard and your Magic Trackpad together into one seamless slab? No. Did Jony Ive design them with the exact same profile so that you could, even if Apple would never actually sell you an affordable accessory that would do it? Almost certainly. 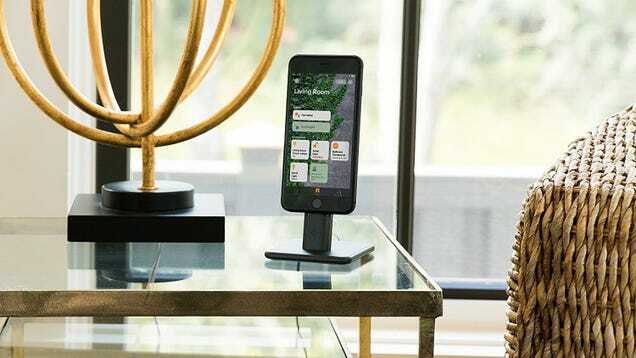 Twelve South’s HiRise is the most attractive smartphone stand you can buy, and according to The Verge, a pretty great Nintendo Switch dock to boot. It normally sells for $40, but the black model is marked down to $28 right now. Other than a short-lived $20 blowout, that’s the best deal we’ve seen.